link and midna. for the people who love link and midna. Wallpaper and background images in the The Legend of Zelda club tagged: legend of zelda twilight princess. 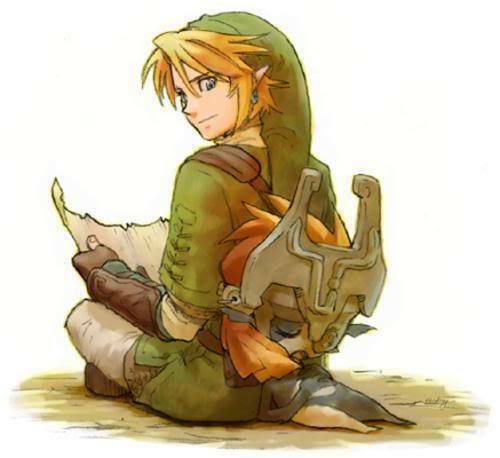 This The Legend of Zelda fan art might contain anime, comic book, manga, and cartoon. Poor Midna, she is sleepy! AWWW! I think they're like, really good best friends. Aww! What's so cute is that I can actually imagine this happening. Hi, I really love this pic of Link and Midna; and was wondering if you are the artist who orginally drew this. Because I wanted to get this as a tattoo, but first wanted to ask for your permission to use your fan art. Thank You.